Discover advanced materials and exclusive formulas that create unique sun care products for both face and body including silky lotions, invisible dry oils, and quick dry formulas in all SPF values. Partner with us for exotic formulations that deliver breakthrough skin care products that include moisturizers, toners, exfoliators, cleansers, serums, treatments, concealers and microdermabrasion. Bring your formulas and your challenges. We specialize in color cosmetics for eyes, face and lips including eyeliners and shadows, mascaras and liners, makeup, mineral powders and lipsticks, and glosses and stains. 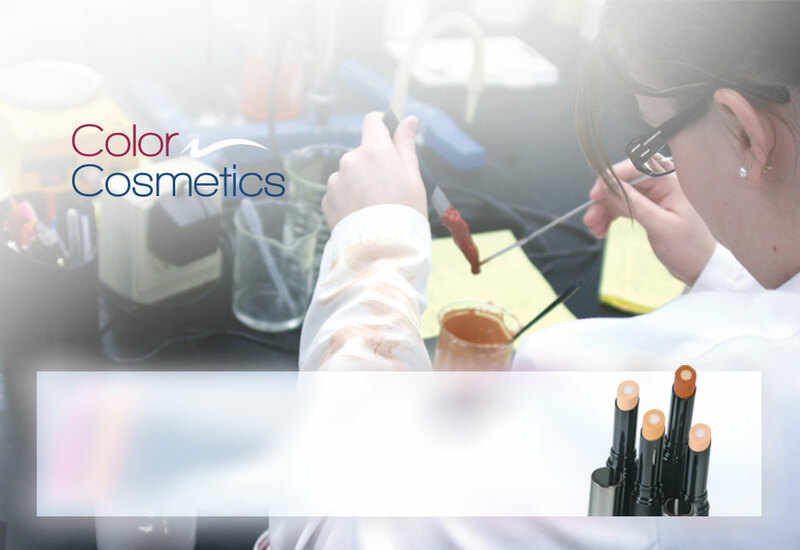 Ariel Laboratories develops custom Skin Care, Sun Care (SPF), and Color Cosmetics Formulations for customers seeking high quality product development, and unique, innovative product formulations. 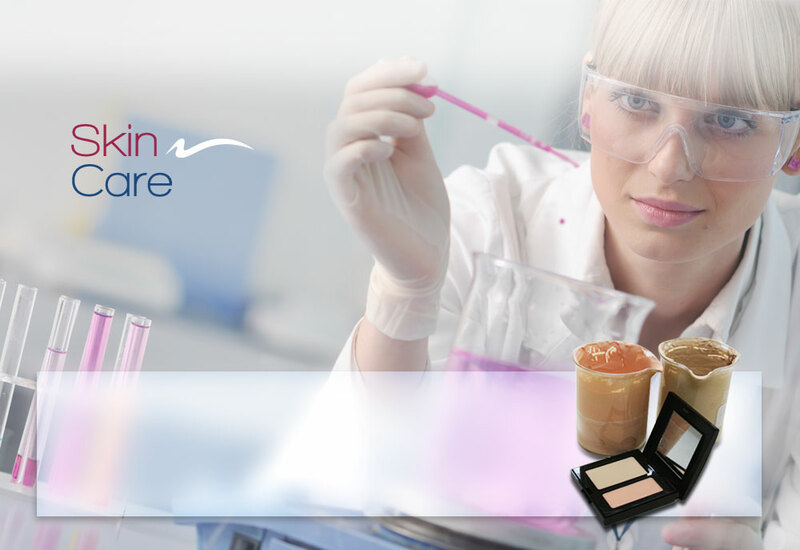 Whether for OTC personal care products, makeup, skin care, or other applications, Ariel Laboratories develops innovative solutions to fit every requirement. An industry leading and globally recognized cosmetics developer and manufacturer, Ariel Labs is located in Central NJ and serves a worldwide clientele. Our staff of industry-leading chemists and experienced technicians turn innovation into reality. 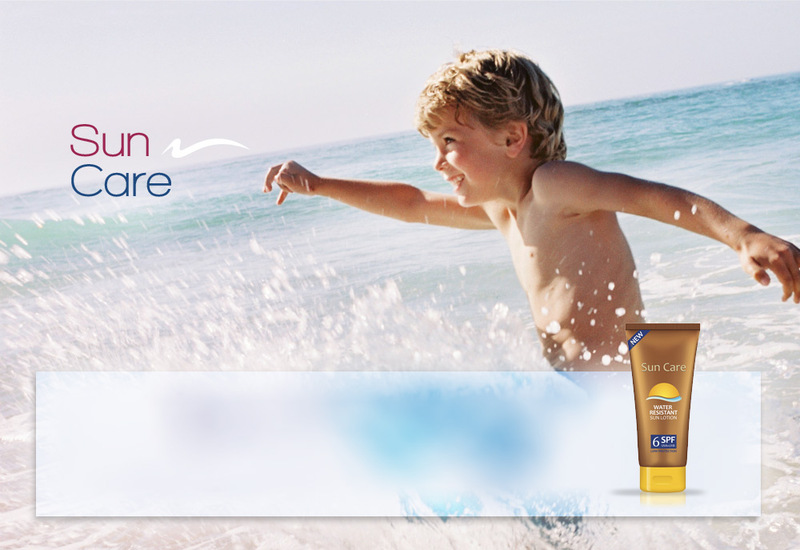 The Ariel record of achievement includes most categories of skin care, cosmetics and OTC/SPF products. From lab bench to manufacturing floor, Ariel adheres to the highest standards of compliance and quality. Submit your information below to join the Ariel Labs E-Newsletter.